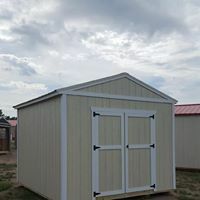 We’re proud to offer the craftsman-quality of 605 Sheds. We understand the need to have a place to store a variety of tools, supplies, and more. 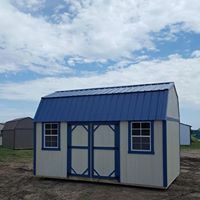 When you need a well-built storage space, you’ll find a solution that works with 605 Sheds. 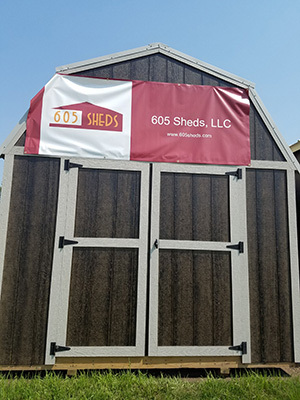 Find solutions to your storage issues with 605 Sheds. Contact our team, we can assist you. Pricing, click to download a larger version. 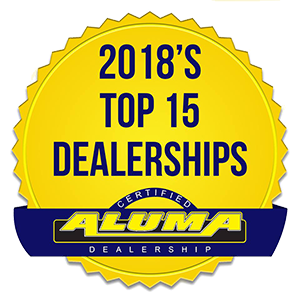 Our team here at Extreme Sales can assist you.